Wish there were going to be a Trespassing tour here in the USA. 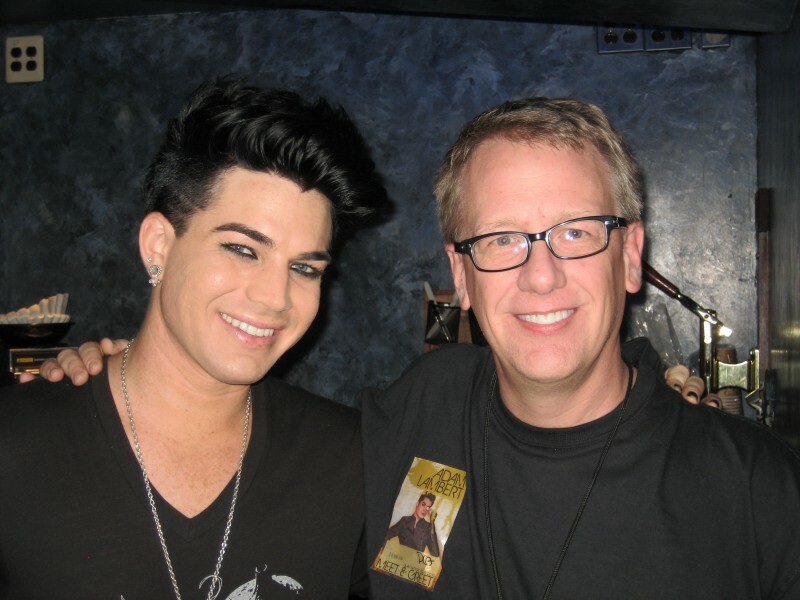 Can't believe it's going on 2 1/2 years since this Adam GNT concert. He's grown so much artistically but still the same charming person. © 2019 Adam Lambert. All rights reserved.